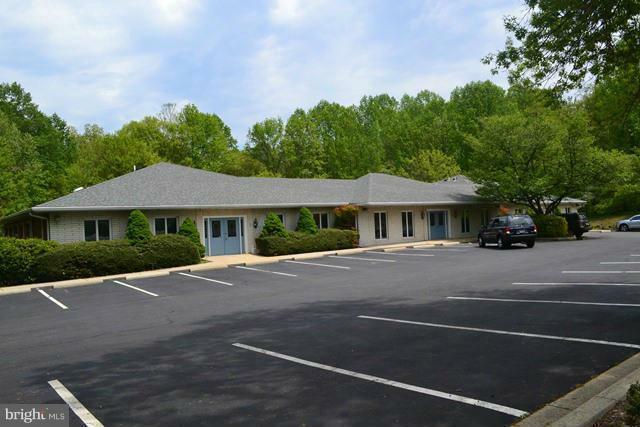 1500 sq ft of office space right on Rt 4. 5 offices or 4 treatment rooms/1 office, 3 bathrooms Outstanding visibility in very nice, well maintained building along with other professional offices. 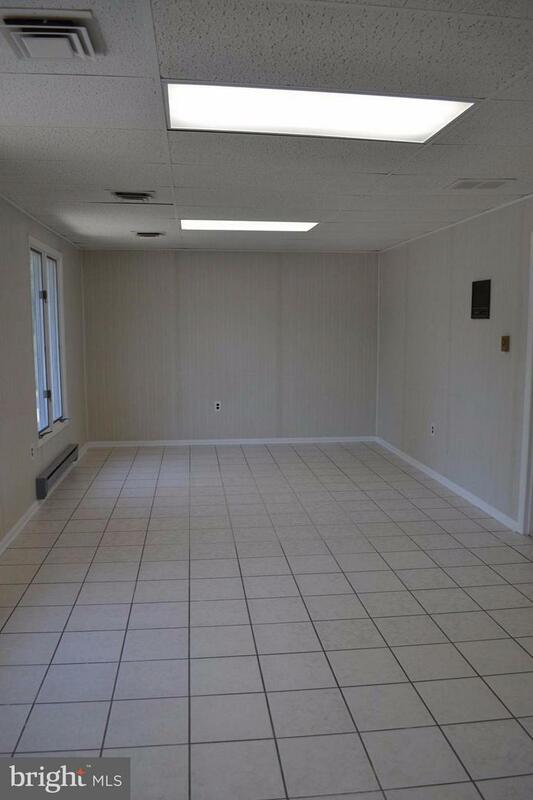 Has been used as a medical office space but could easily meet other uses. Waiting area, receptionist area, . Very easily accessible with plenty of parking.